This superb richly sherried single malt is matured for at least 12 years in a combination of the finest Spanish Pedro Ximenez and Oloroso sherry casks. 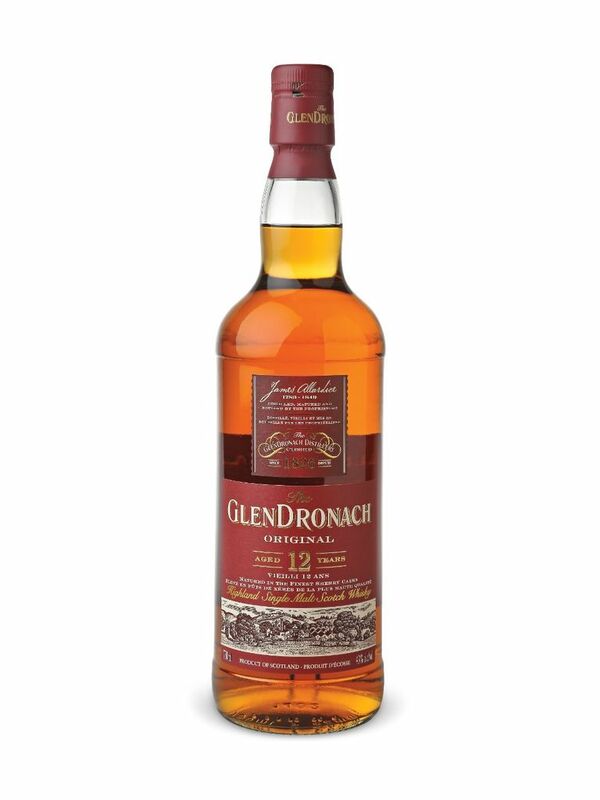 This GlenDronach expression was awarded Gold in the 2016 International Wine & Spirits Competition in the 10-12 year old Highland Single Malt Scotch Whisky category. The nose offers aromas of stewed fruits, rhubarb and bramble jam with some crushed hazel nut and brown sugar and a faint charcoal smokiness as it opens over time. Richly flavoured with rich sherry fruitiness to the fore, some Turkish Delight and aniseed add to its complexity. 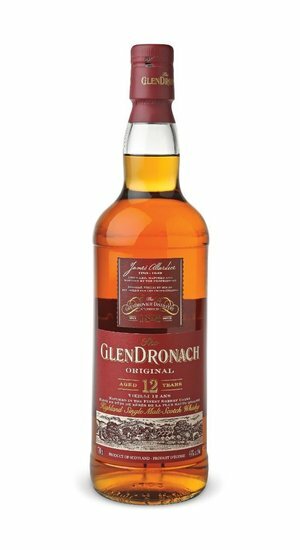 The finish is clean and balanced but rich and spicy – a classic warming dram.